Where the children live: As of January 2017 the project, in conjunction with Hope Story, serves over 150 sponsored children. 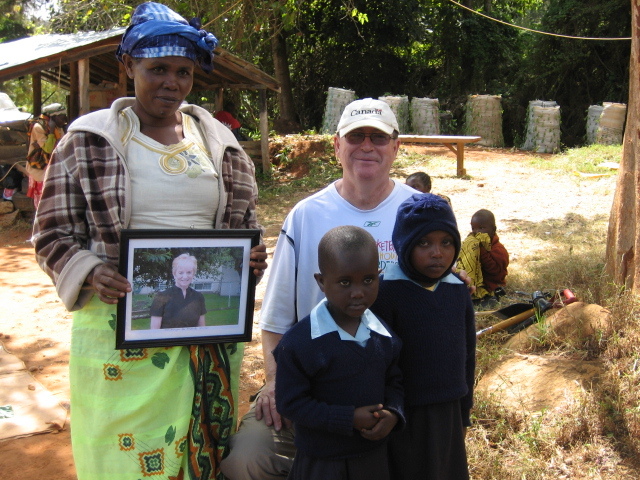 All sponsored children are orphans, without a mother or father. 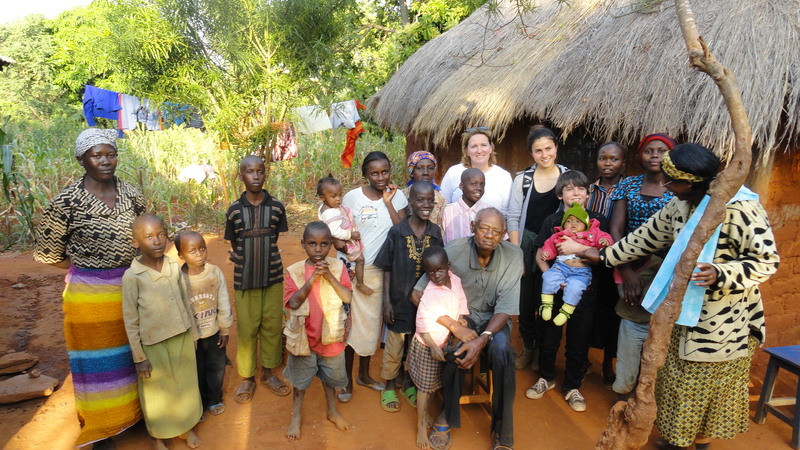 If there is an extended family member who can provide care within their own homestead, Creation of Hope prefers that the child remain within their family while being assisted by the program. Where this is not possible the child is admitted to The Rolling Hills Residence. When they qualify for high school, children in both groups are enrolled in school which is most often in a residential setting. How Sponsorship Works: Sponsors pay between $39 and $65 per month – the amount decided by the sponsor. 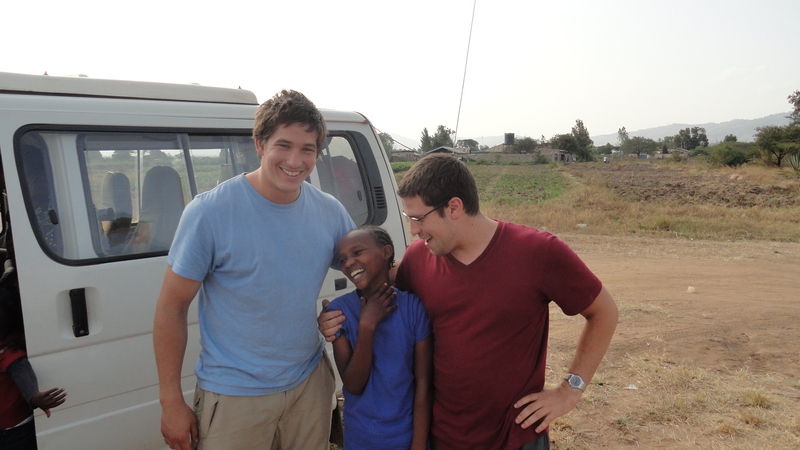 Regardless of the amount being provided, the child receives the same support from our program. We ask for a minimum of a one-year commitment from sponsors, although it is in the best interests of the child that this develops into a long term sponsorship as we work consistently to develop a relationship between the sponsor and the sponsored child. You will be provided with a picture, the background story of the child and his or her situation and we ask for a picture of the sponsor to be forwarded to the child. 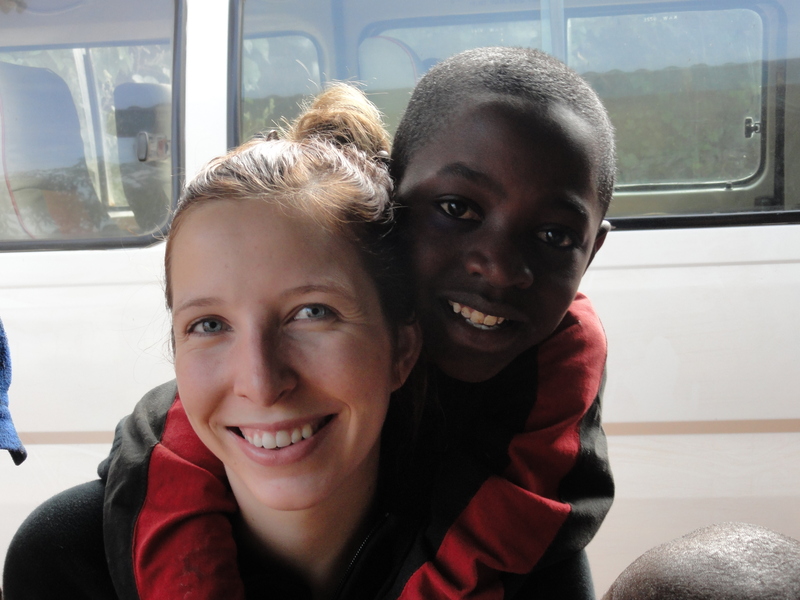 In partnership with Hope Story (hopestory.ca) we are expanding our sponsorship program. 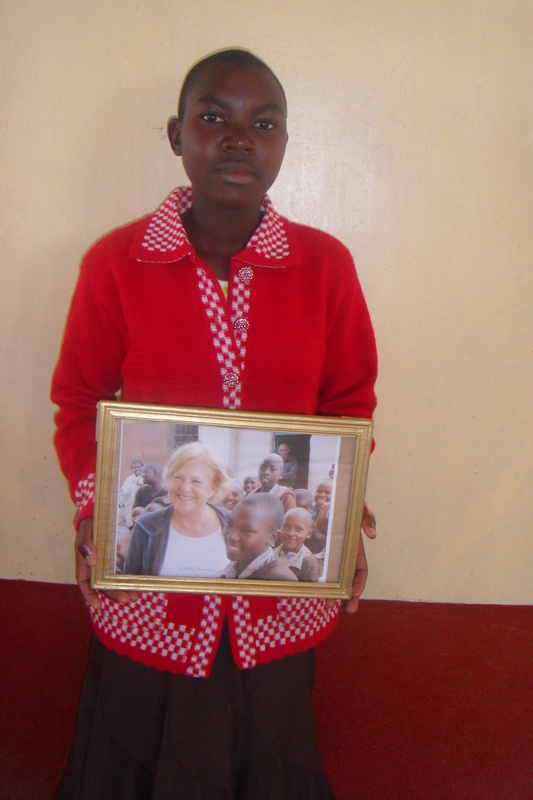 There are needy orphans waiting to be paired with a sponsor. There is a great need and we are actively seeking new sponsors willing to become involved through their donations, support, and ongoing contact with an assigned child. 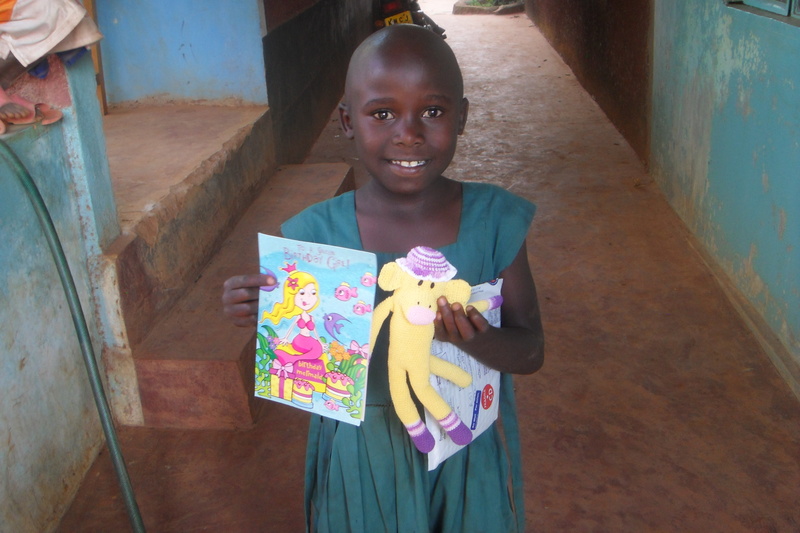 Our goal is for correspondence from the child to the sponsor to take place on a regular basis. 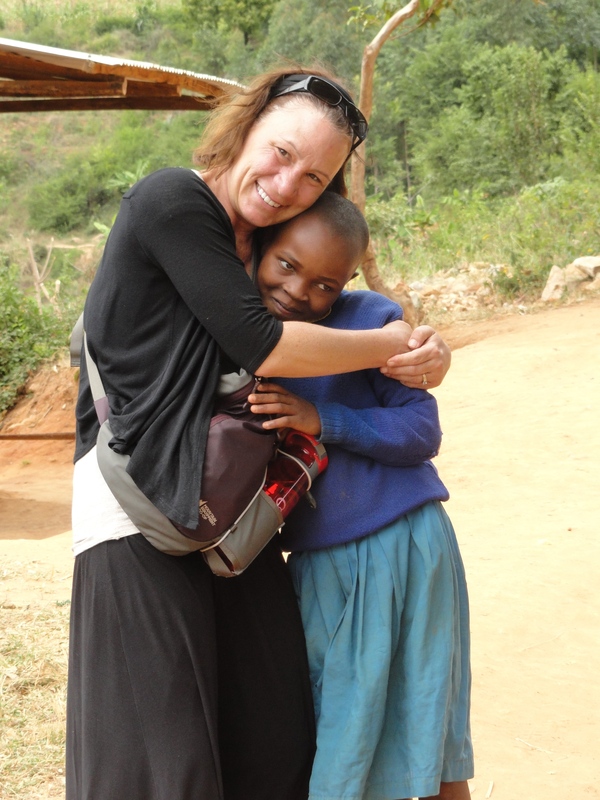 Our intention is to build and maintain a genuine connection between the sponsor here and the child in Kenya. 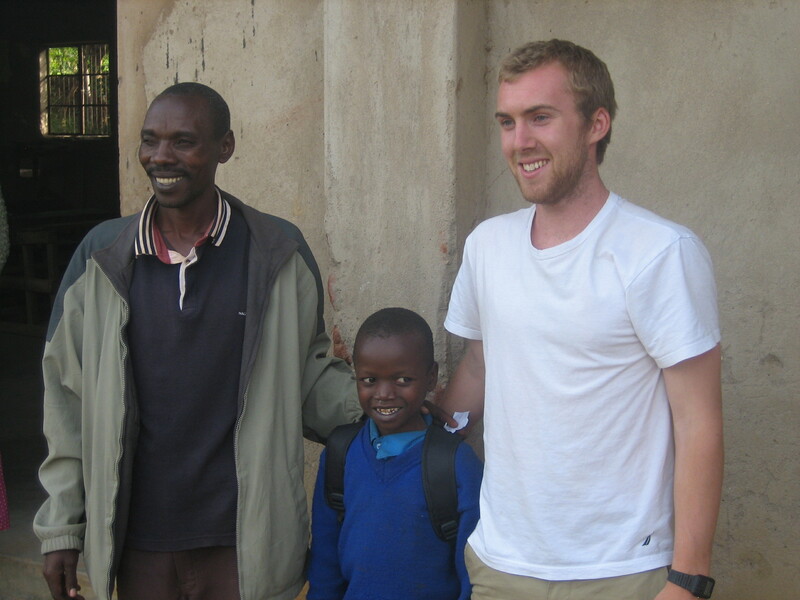 Many of our sponsors have had the opportunity to meet their sponsored child. The Creation of Hope has sponsors from Canada, the United States, Germany and Kenya. 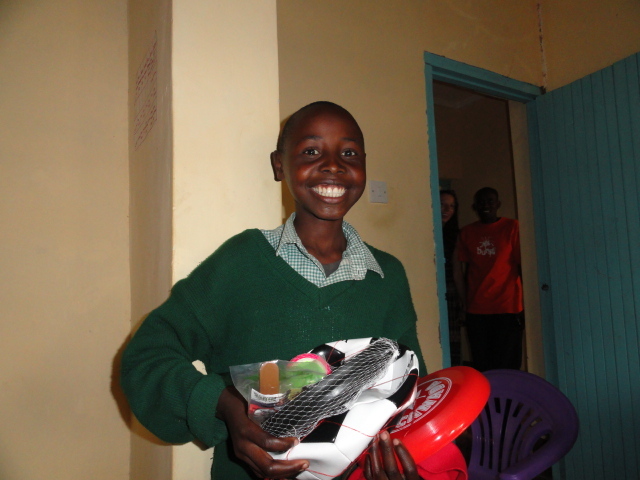 More than a dozen of our children are sponsored by Kenyans and many have established ongoing relationships with their sponsored child. 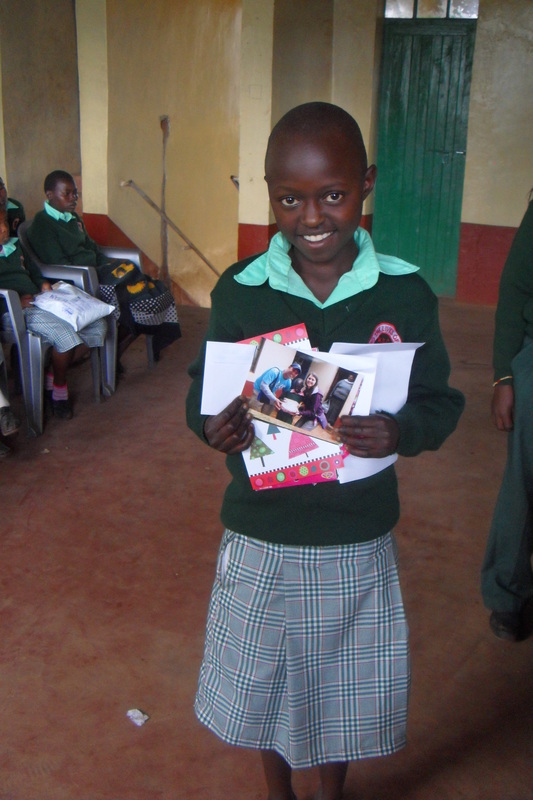 If sponsors send a parcel we try to always show a picture of the sponsored child holding every item in the parcel.